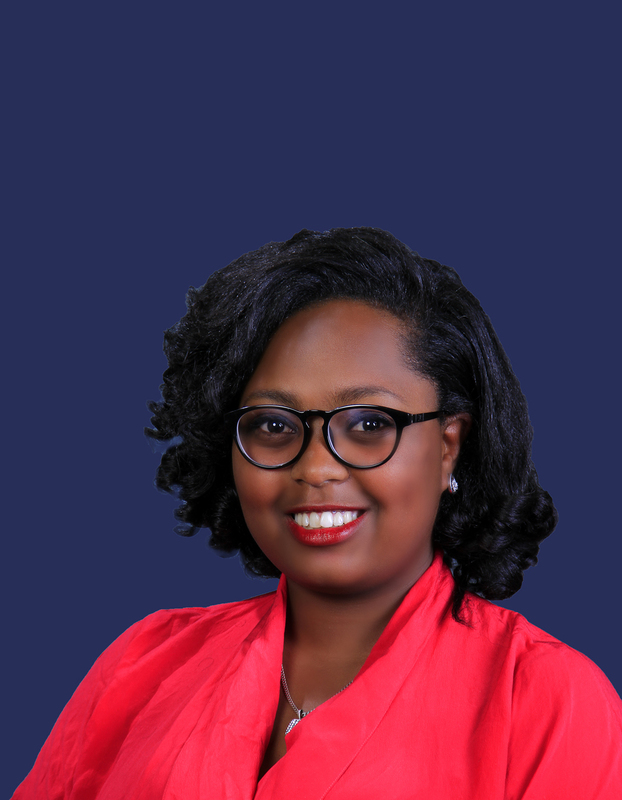 Selam Gebrehiwot joined Tadesse Kiros Law Office in September 2018 as a Senior Associate. 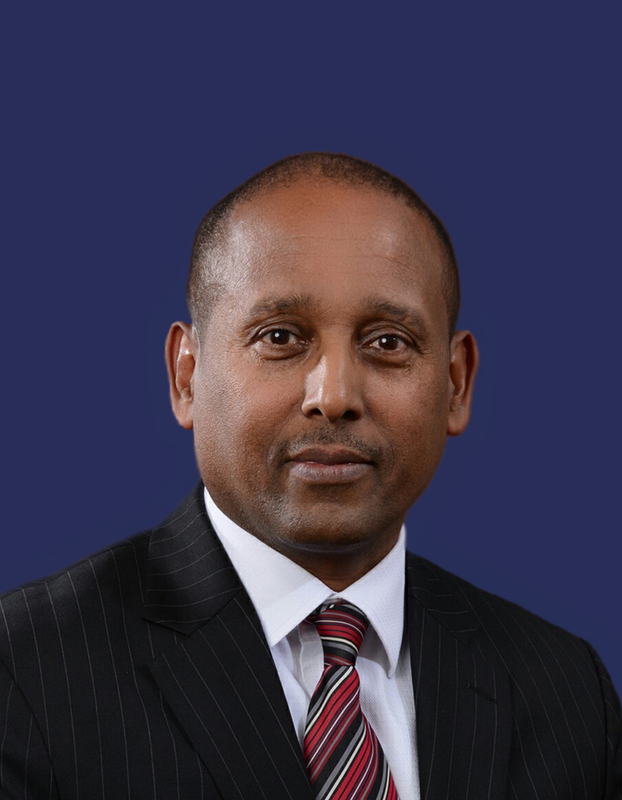 Selam’s current area of work focuses on intellectual property and business development. 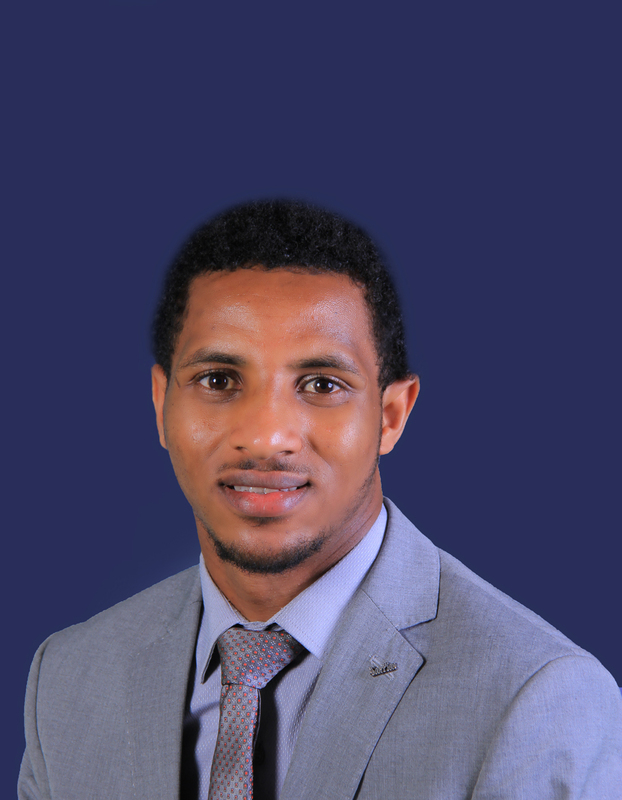 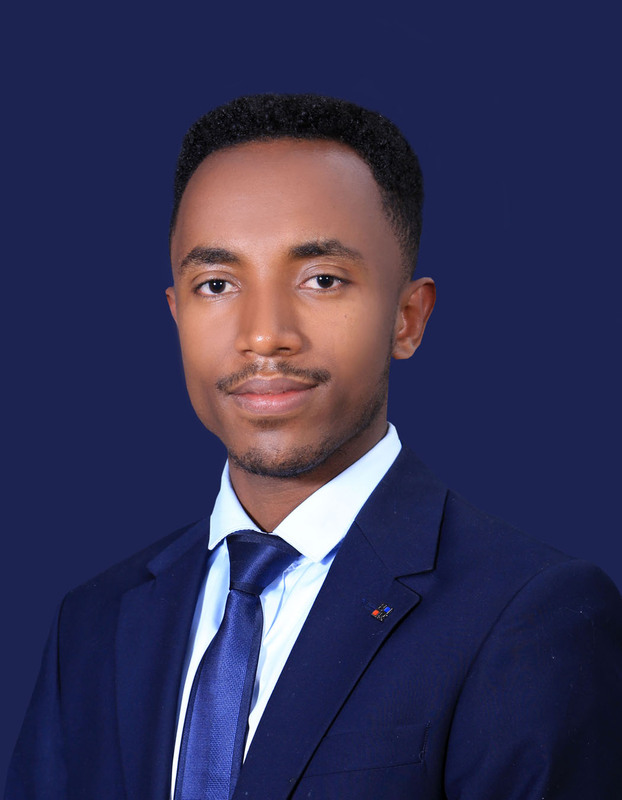 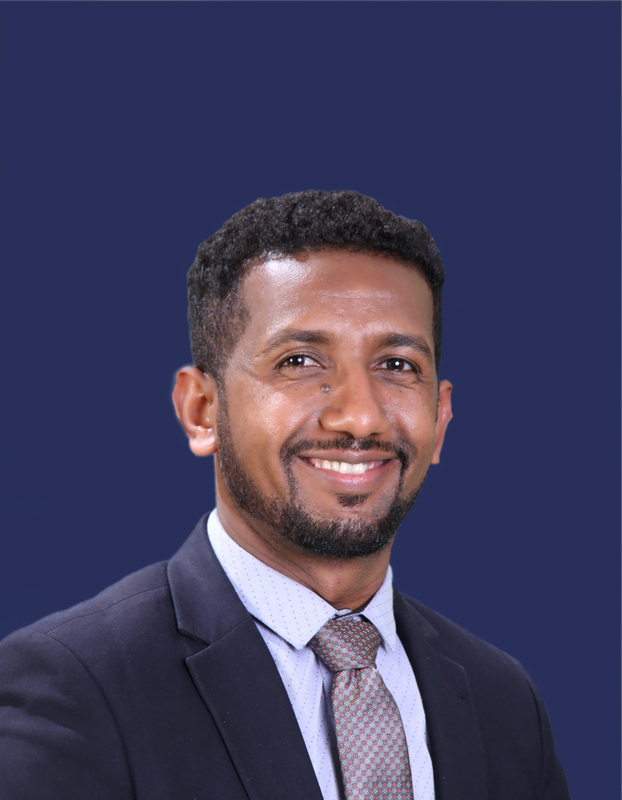 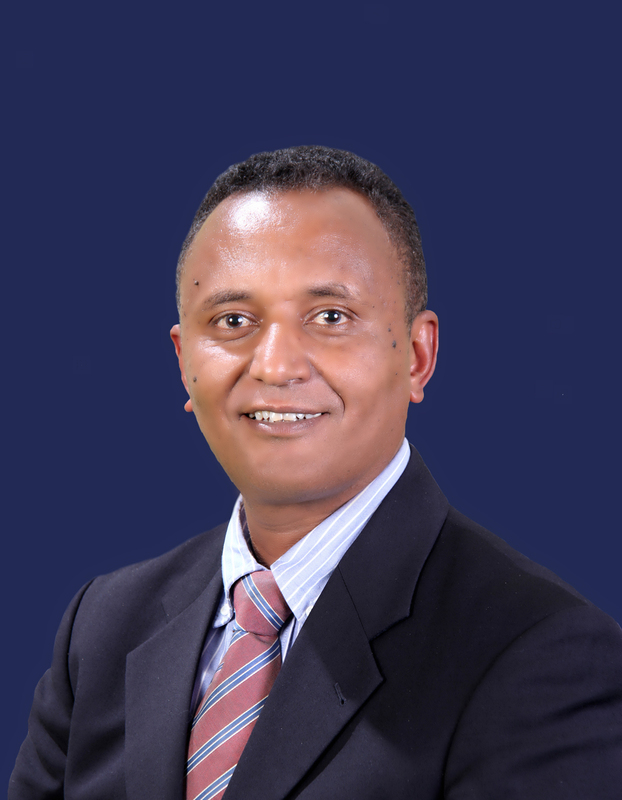 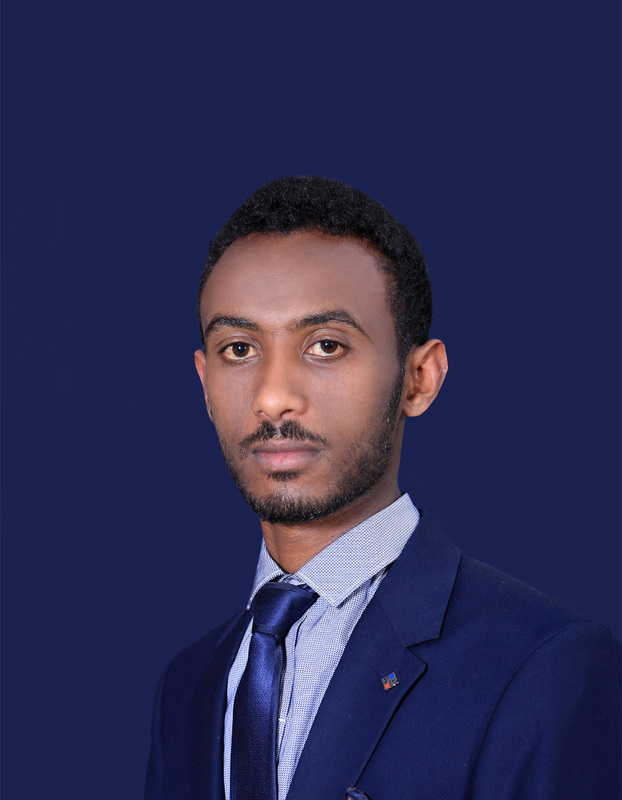 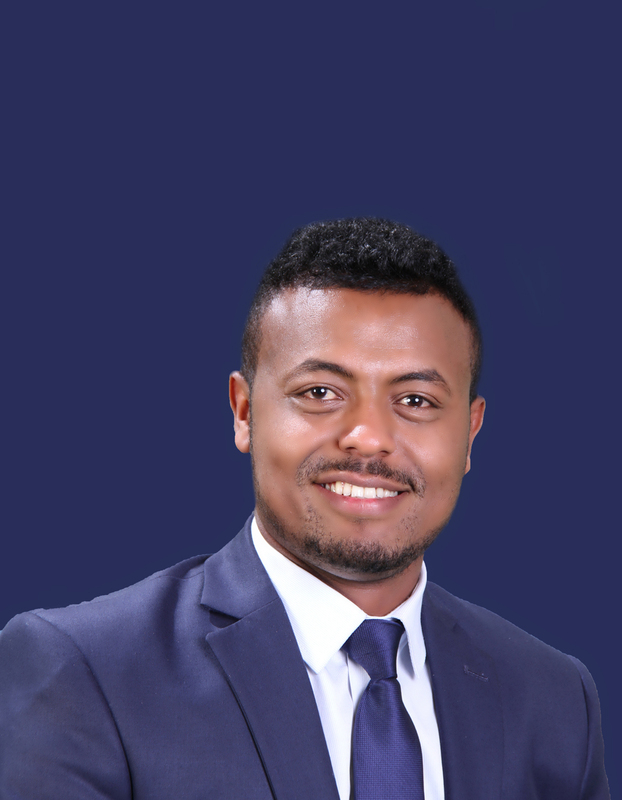 Prior to joining Tadesse Kiros Law Office, Selam worked as a lecturer at Mekelle University School of law and as the Director of the Intellectual Property Development Directorate at the Ethiopian intellectual property Office (EIPO). 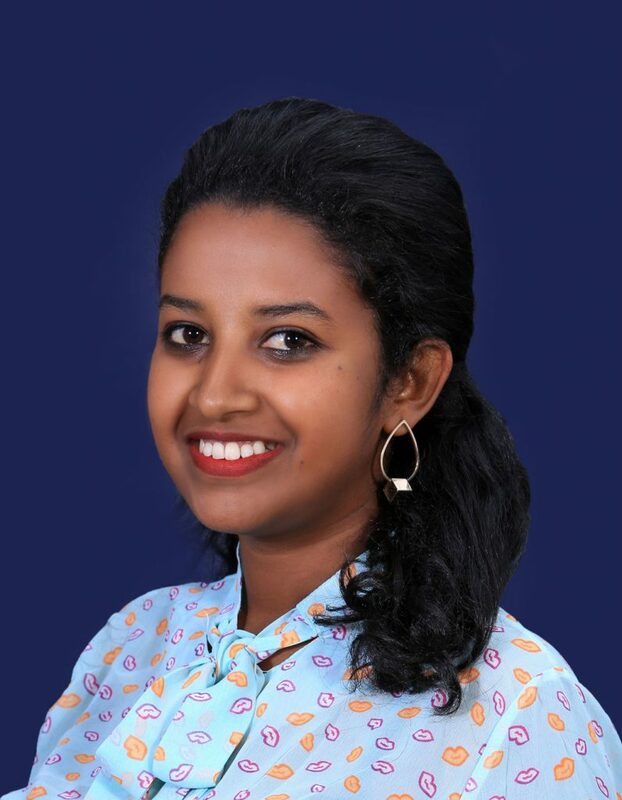 She has participated in different research works on IP and other areas of law. 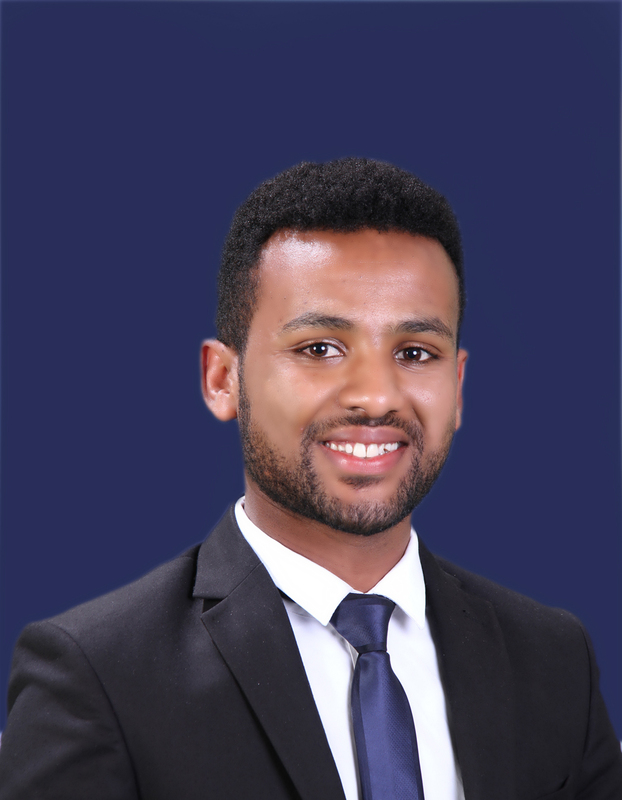 Selam graduated from Mekelle University with an LL.B (Honors graduate) in 2013 and an LL.M in Tax and investment Law in 2015.